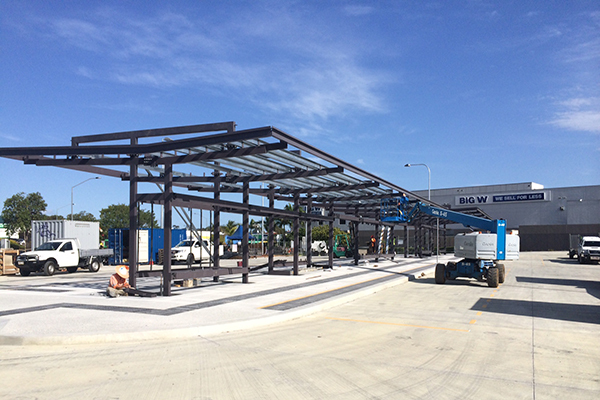 Doval Constructions (Qld) Ltd has been trading for over forty years. 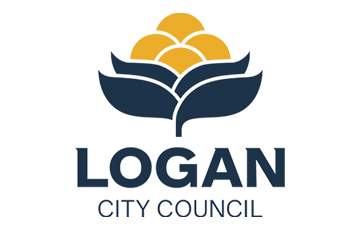 We are proud to announce that we have been successful in our application for inclusion on both the Tier 1 and Tier 2 panels of Logan City Council’s Civil Construction Services Panel Arrangement. We look forward to continuing to build on the strong working relationship established between LCC and Doval under the previous panel arrangement. 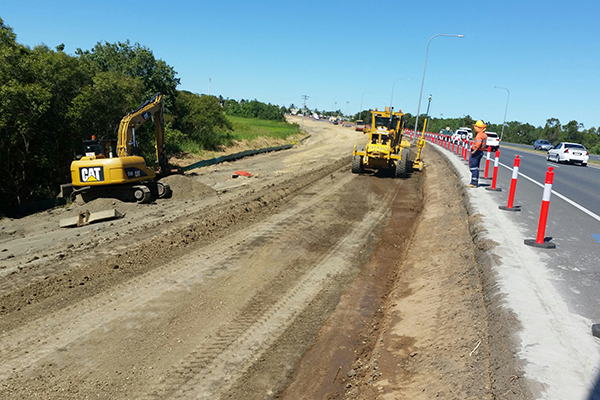 This project for Transurban involves rectifying defects identified on the Logan Motorway following Level 2 inspections. 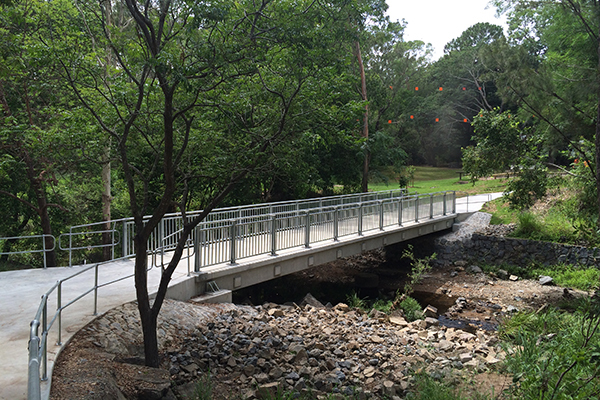 The works include inter alia; RC barrier joint replacements, reinforced concrete crack repairs, the removal of sediment and vegetation, sealing existing culverts and the installation of new fencing. 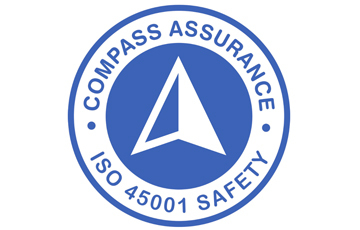 As part of our ongoing Safety, Quality and Environmental Management accreditation a surveillance audit was conducted by Compass Assurance Services in February 2019. 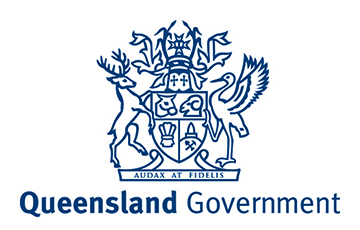 For the fourth year running this audit returned zero minor or major non-conformances. 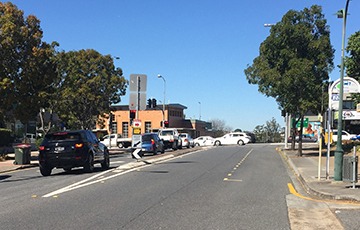 This project for BCC involves widening sections of Waterworks Road between Trout Street and Ashgrove Avenue to provide two through-traffic lanes, constructing a dedicated left-turn lane into Ashgrove Avenue and extending the right-turn lane into Stewart Road together with widening the section of Stewart Road between Waterworks Road and Harry Street to provide an additional right-turn lane into Waterworks Road. 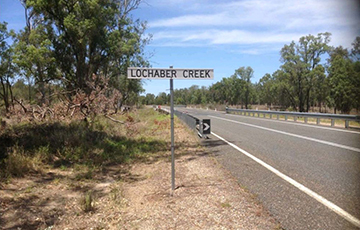 We are pleased to advise that our financial prequalification for the Department of Transport and Main Roads (DTMR) has been upgraded to F75. Our full DTMR prequalification now stands at R4B3F75. 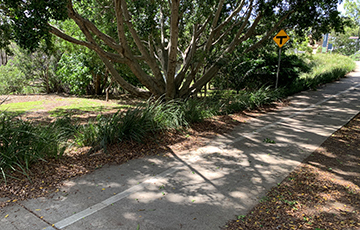 This project for BCC involves the introduction of new lighting and implementation of safety improvements to an existing concrete bikeway. 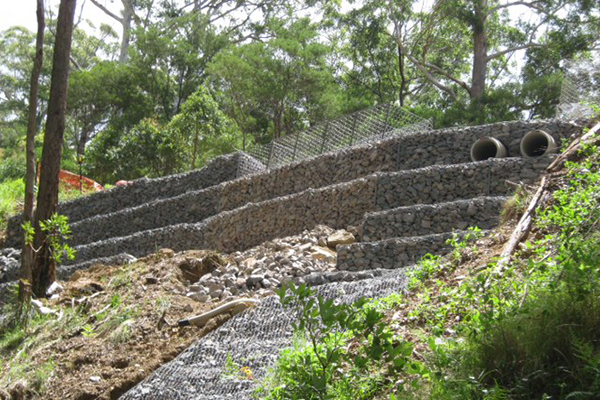 The protection of significant flora during construction works is of paramount importance. Another successful audit with the OFSC auditor commenting “it was clear that Doval was committed to meeting the expectations of the OFSC". 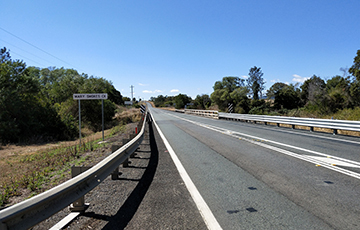 This project for DTMR involves the rehabilitation of approximately 3.5km of the D'Aguilar Highway between Caboolture and Kilcoy primarily through insitu foamed bitumen stabilisation techniques. 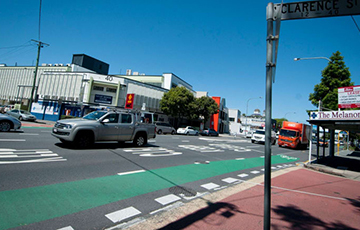 This project for BCC consists of the construction of bike lanes, separated bikeways, upgrading and improving traffic safety on intersections and upgrading existing traffic lanes along Stanley Street and Annerley Road. 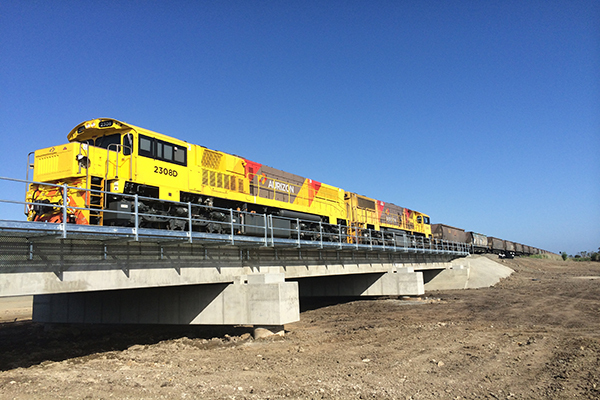 This project for DTMR involves the replacement of the existing timber bridge with a new 3 x 19m span concrete bridge including the reconstruction of the existing approaches; construction of a temporary side-track and realignment of the Malmoe Road intersection. 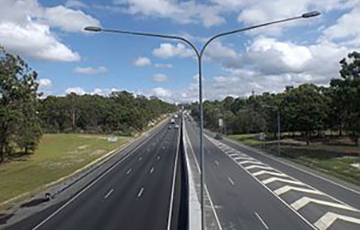 This project for DTMR involves the installation of outer shoulder safety barriers on the Bruce Highway comprising both w-beam and wire rope systems together with shoulder widening works to facilitate the installation of these new barriers. 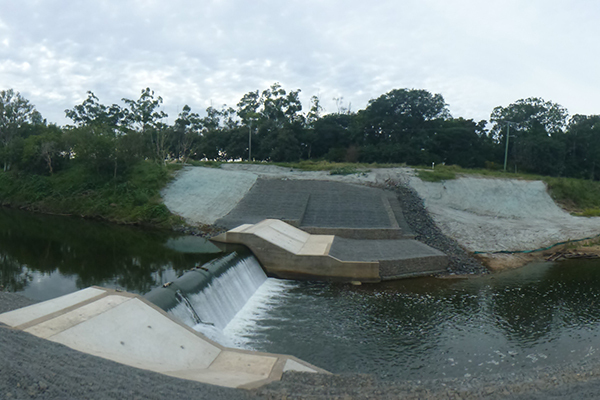 Congratulations to all involved in the delivery of the Mt Crosby Weir Pier & Sluice Gate Replacement project, which won its category at the Queensland 2018 CCF Earth Awards - Excellence in Civil Construction. 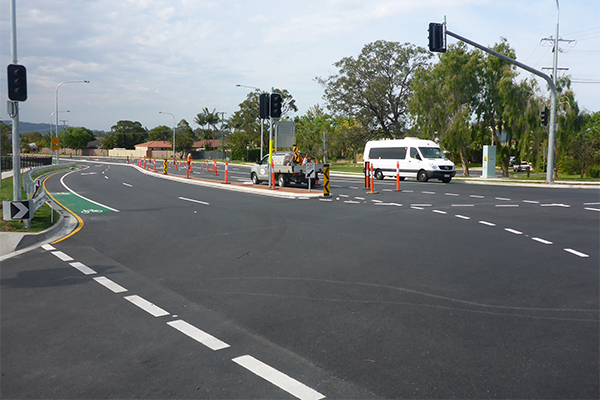 We are proud to announce our inclusion on Transurban Queensland’s Civil Works Panel. 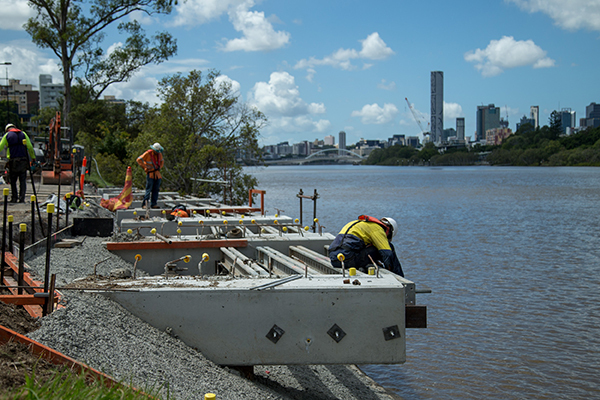 We look forward to building on our already strong relationship with Transurban Queensland and contributing towards the ongoing maintenance of some of Brisbane’s most critical road infrastructure to ensure more efficient and safer travel. 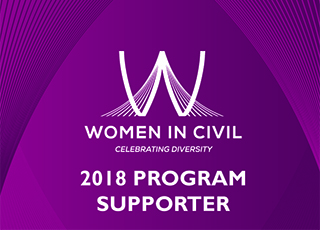 As part of Dovals ongoing commitment to growing and improving the Civil Construction Industry, Doval recently showed our support by becoming a Supporter and Sponsor of 'Women in Civil' championed by the CCF. Along with a night celebrating the progress made in this area in recent years, the CCF hopes the awareness will encourage more women into this traditionally male heavy space and Doval is fully supportive of this movement. Doval was incorporated in 1977 and is 100% owned by the directors who have a hands-on approach and passion for civil engineering. 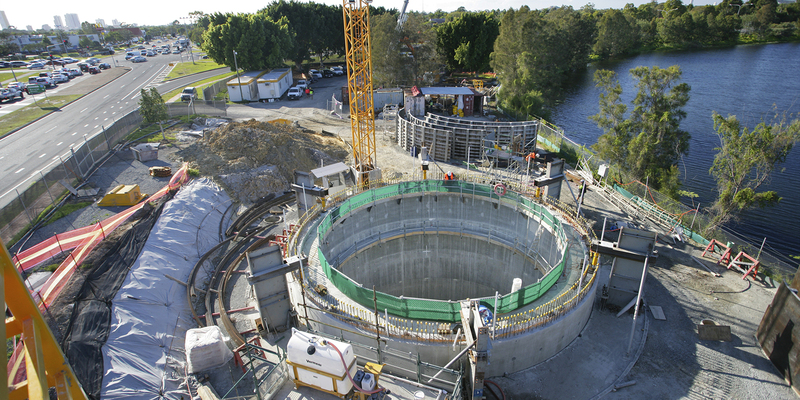 We focus on the technically difficult and higher risk projects, using our inhouse expertise to deliver these safely through skilled planning and execution. 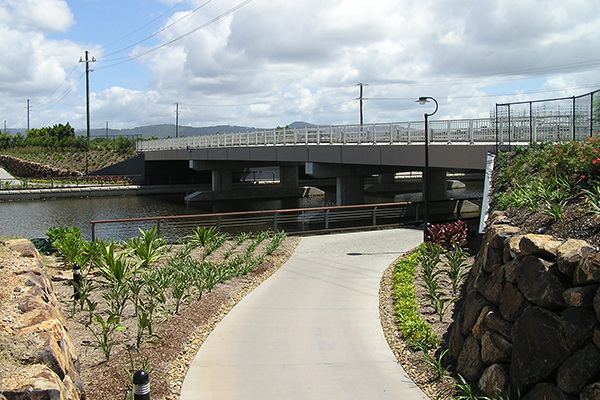 Our project teams comprise qualified civil engineers, supervisors and leading hands. 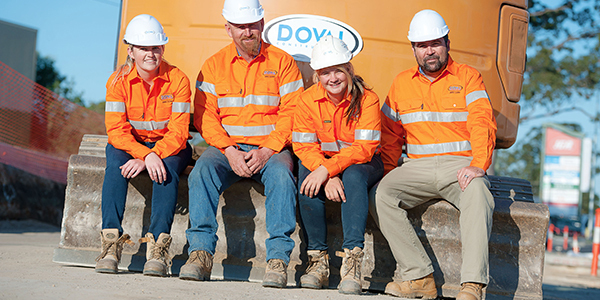 Doval invests in the professional development of our personnel and a minimum of a Certificate IV in Civil Construction is required for all our onsite supervisors. Doval understands the importance and value of local industry participation. 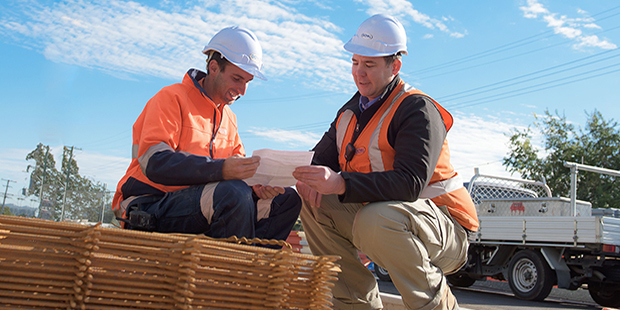 We typically target more than 80% of our contract value to be performed by local subcontractors and suppliers. 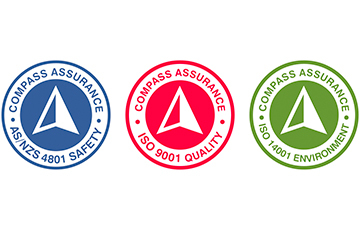 Gaining and maintaining customer confidence with an ISO 9001 management system independently audited as being of the highest standard. 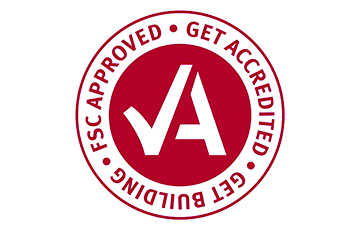 Committed to industry best practice we continually improve the awareness and mitigation of risks through our ISO 14001 accredited environmental management system. 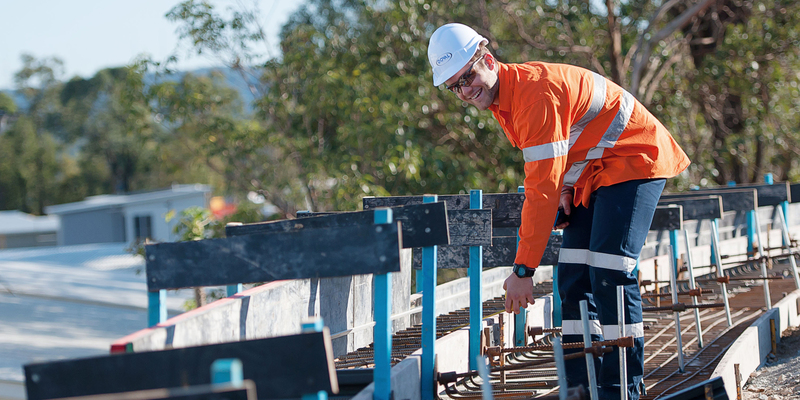 Leading the industry in Civil Engineering and Building Construction with exceptional people, experience and management systems striving to ensure unsurpassed outcomes. Doval retains a core of senior engineers, supervisors, office staff and maintenance/yard personnel to efficiently carry out their operations. 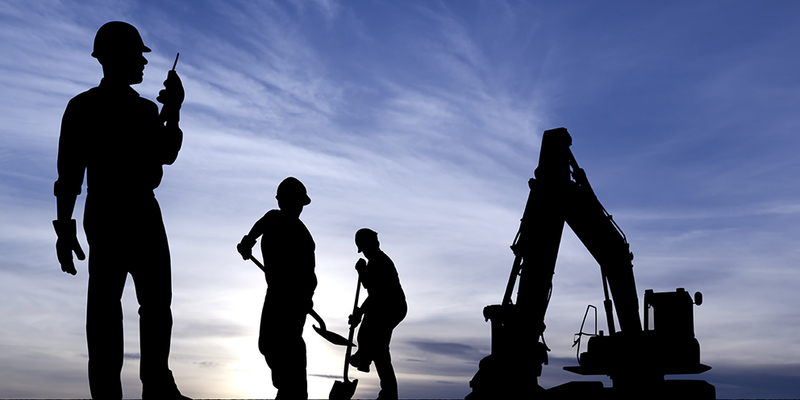 As the demands of a particular project may require, further suitably qualified and experienced staff are recruited. 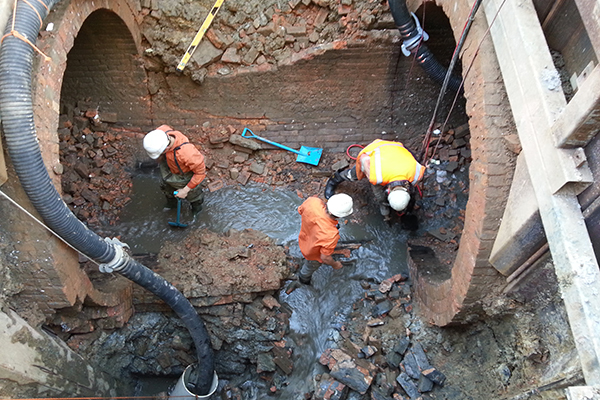 Safety should be discussed and understood while working on site. 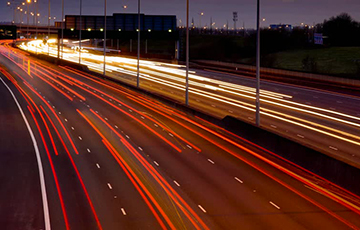 Our industry leading system ensures that you understand all the controls regarding the work you need to perform. 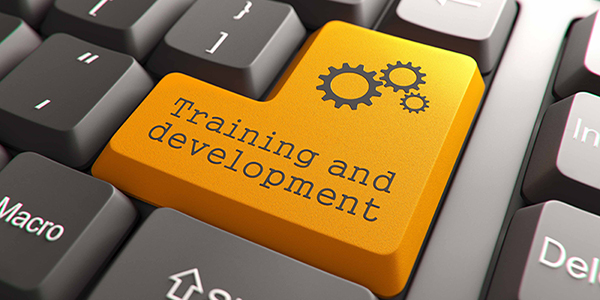 By completing the relevant exams on this system you will have a proven understanding of the SWMS and other relevant documents. Bernard Giraud, Ben Dyson and Stephen Beck form the core component of our Senior Management Team, each bringing their own vat of experience and knowledge. 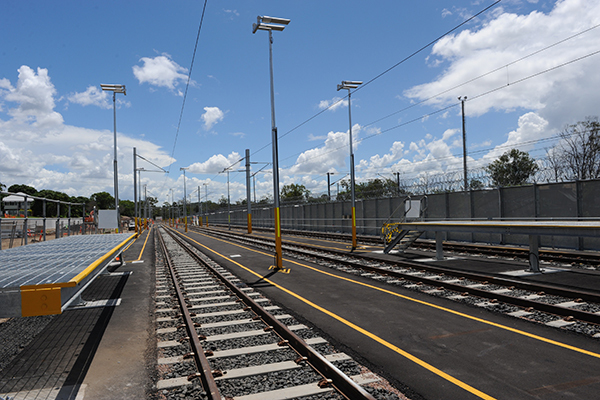 Doval worked collaboratively and proactively with the Superintendent to progress the project in a timely manner." 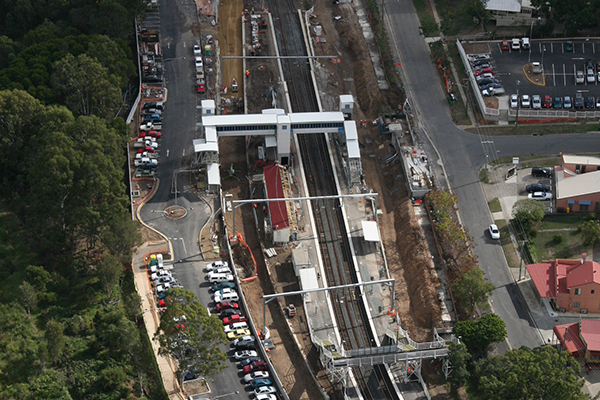 Overall performance and relationships with Client and stakeholders were highly effective."